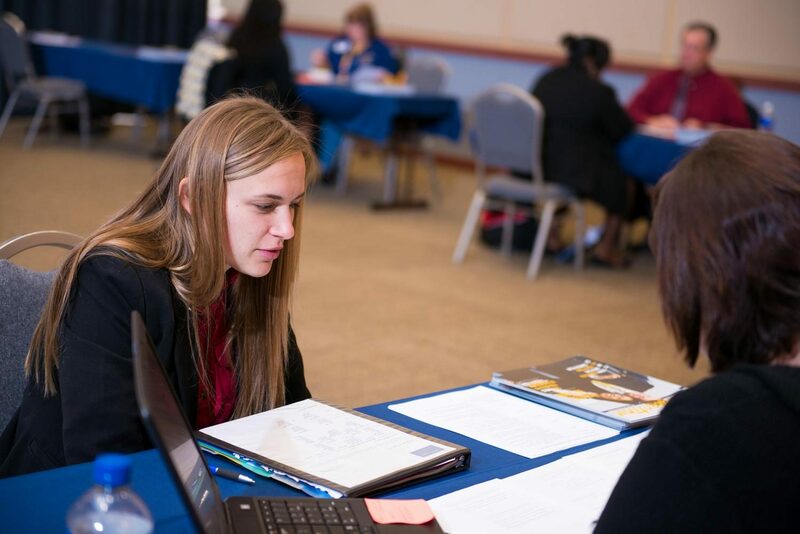 The students of Texas A&M University Commerce had the opportunity to see the different careers that they could enter after their studies at the Career Boot Camp in the Rayburn Student Center on Sept. 14. The program recommended that students bring a resume to the event so that the jobs can look at them on the spot. There were mock interviews that people can attend to help with their interviewing skills. The attire was business professional, and students could have received a suit from the Career Closet if needed. The event was a come-and-go basis, and professors also let their students go early so they can attend the camp and make networking connections. Students are highly encouraged to attend this event as it will be beneficial to them.